Developed in partnership with Health Stories Project. Almost all cancer fighters and survivors have dealt with the thought of a relapse at some point along their journey. For many, treatment progression isn’t always a straight line, and that’s okay. Anything, no matter how small, can set off the thought of cancer coming back. 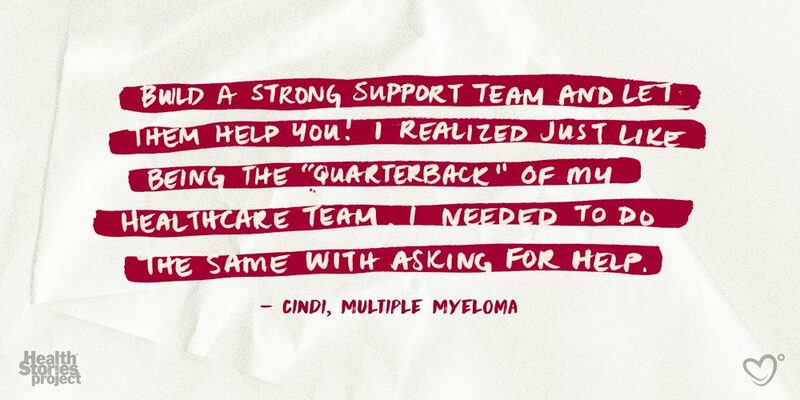 For Multiple Myeloma fighters (or MMers) however, this fear can be even greater. In partnership with our friends at Health Stories Project along with our #IHCFamily, we want to talk about relapse and refractory cancer, specifically Multiple Myeloma - with the hope that it will spark an even bigger conversation. 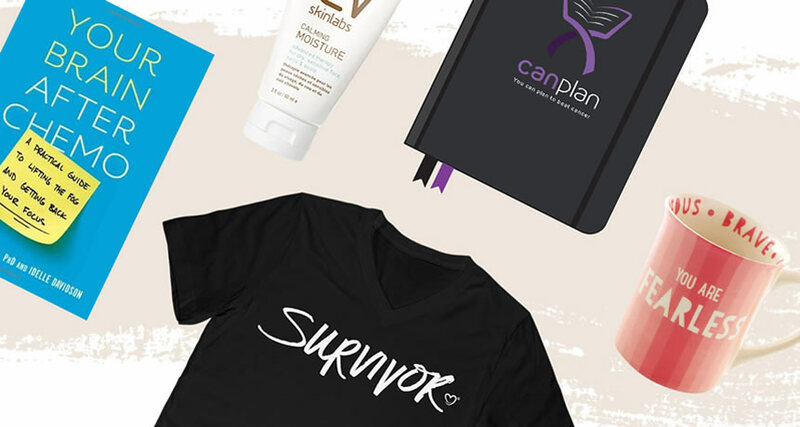 Each of the stories below represents current fighters and long-time survivors, sharing a sense of hope and insights for anyone who has faced or is currently facing a cancer relapse. If you have a relapse/refractory Multiple Myeloma story you’d like to share learn how you can help others by sharing your experiences with Health Stories Project.